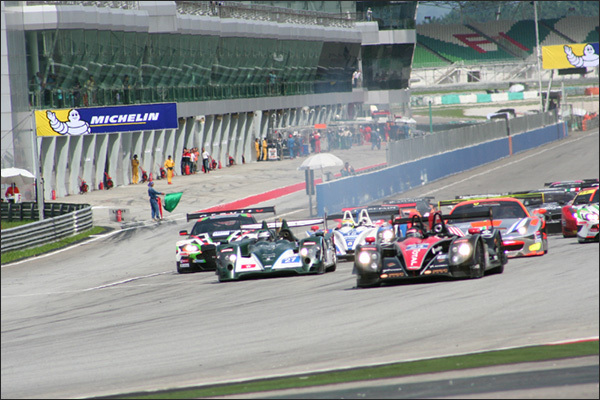 The Asian Le Mans Series saw slim grids but good competition in 2013 but the hunt has been on for additional LMP entries. 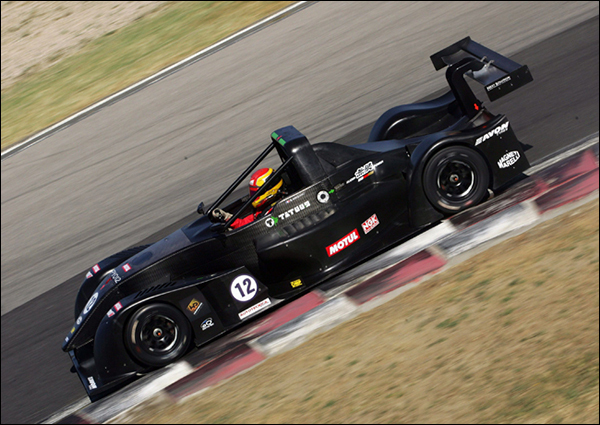 The CN class, set to evolve into LMP3 in 2015, is a part of that push, see below for some very healthy numbers emerging on that front. 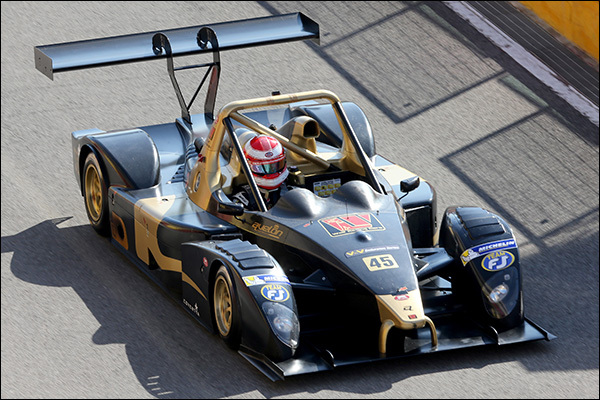 The bigger push though seems to have been for more full season LMP2 machinery. 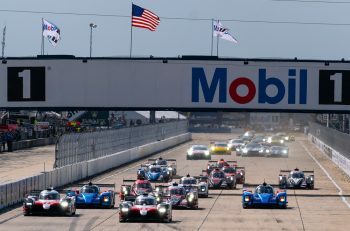 Oak Racing and KCMG contested the full 2013 Series, with Craft Racing fielding the Murphy Prototypes Oreca Nissan for a one-off run too. 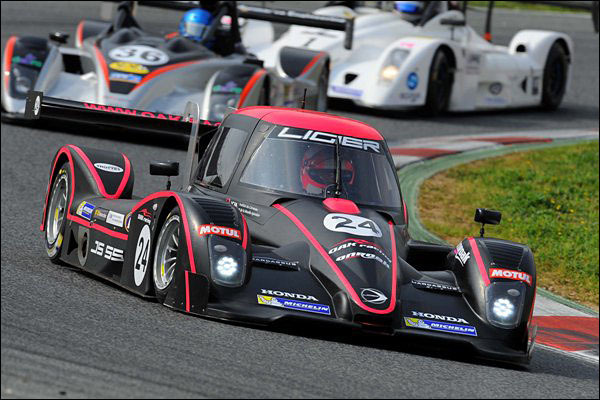 Oak Racing Asia have already confirmed that they will field a single Ligier JS P2 entry after the car completes its commitment in June for the Le Mans 24 Hours place the team earned after winning the 2013 AsLMS. KCMG have yet to announce their intentions but DSC believes that they are likely to add a second Oreca Nissan to the car obtained for the team’s full season FIA WEC campaign. 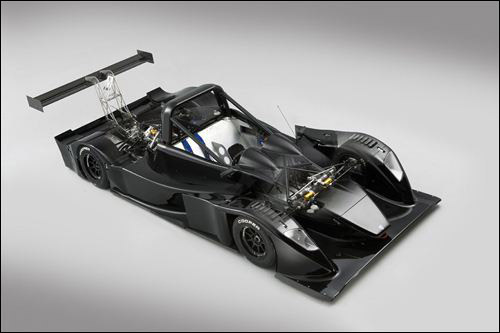 DSC have also learned that Craft Racing will confirm a full season in LMP2 having obtained a Judd engined Morgan chassis. We also believe that Murphy Prototypes are close to a full season deal to run their car in Asia alongside a full season ELMS commitment. The new for 2014 CN class meanwhile seems to have captured the imagination of the marketplace. With many thanks to several racing sources in Asia the DSC story this morning has led to a a flurry of information on potential CN class entries too. 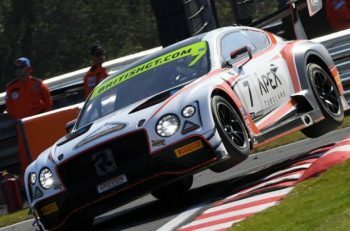 One car has been confirmed for Atlantic Racing as the new representatives for Wolf in the region. 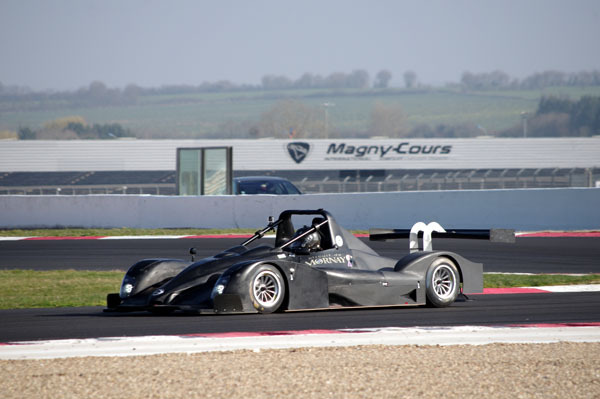 Has a customer with an existing car that is keen to race – There are though currently some homologation issues to be dealt with.